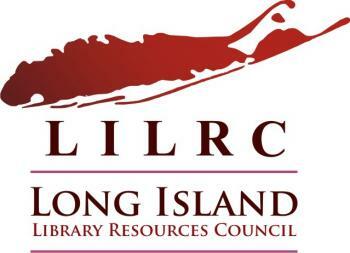 The Long Island Library Conference is jointly sponsored by the Nassau and Suffolk County Library Associations, and their associations are invited to apply to have a booth at the conference. Associations use their booths to display information, run fundraising raffles, attract new members, and connect with current members. There are a limited number of booth spaces available, so act quickly to submit your request. A confirmation will be emailed to acknowledge receipt of your request. Associations are responsible for staffing their tables, and these representatives must be registered to attend the conference. Please keep in mind that association representatives are responsible for safekeeping any valuables, including raffles prizes, during the lunch break.